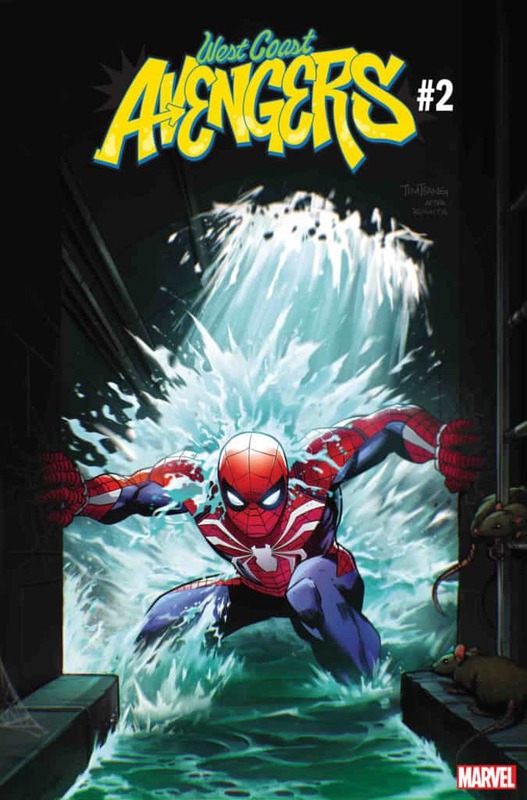 This September, the star of an epic blockbuster video game will make his way to the pages of a comic book, when the new web slinger from Marvel’s Spider-Man makes his debut in SPIDERGEDDON #0! 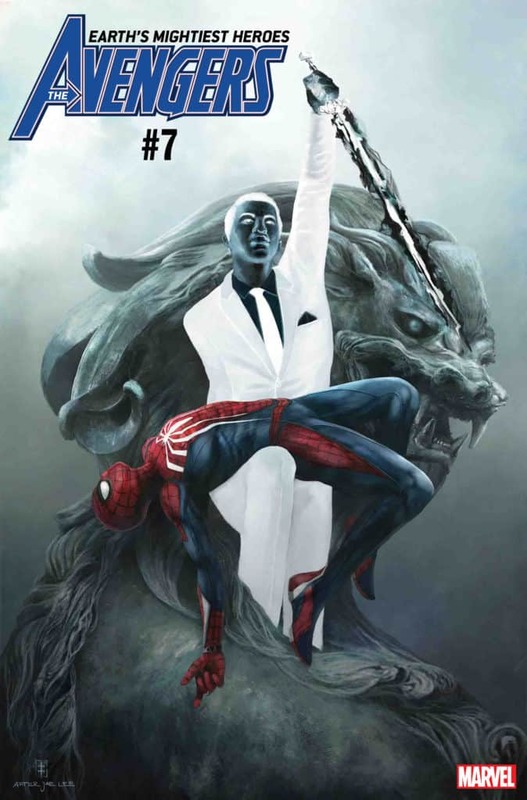 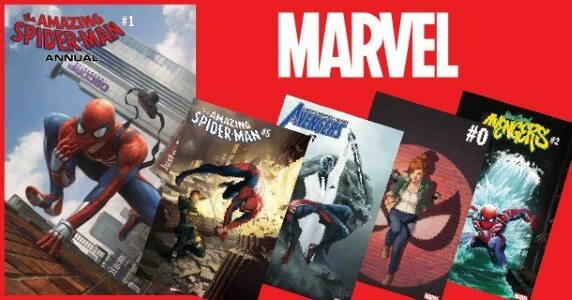 To celebrate, Marvel Comics is proud to announce its Marvel’s Spider-Man Video Game Variant cover program. 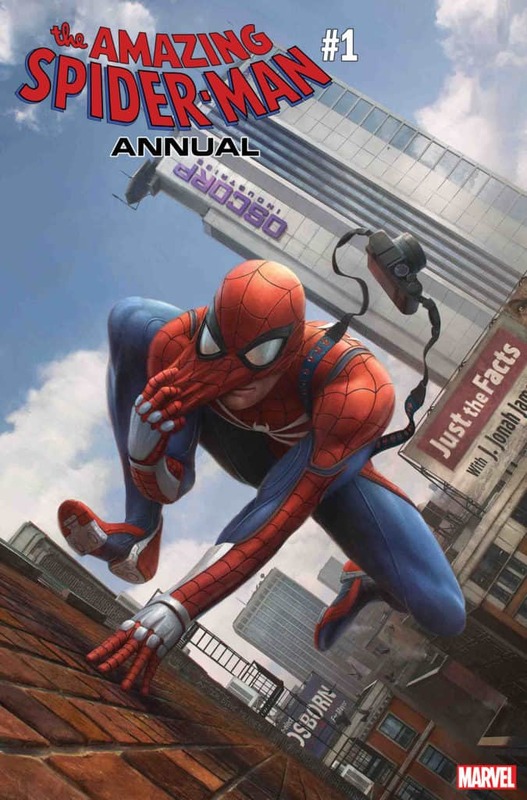 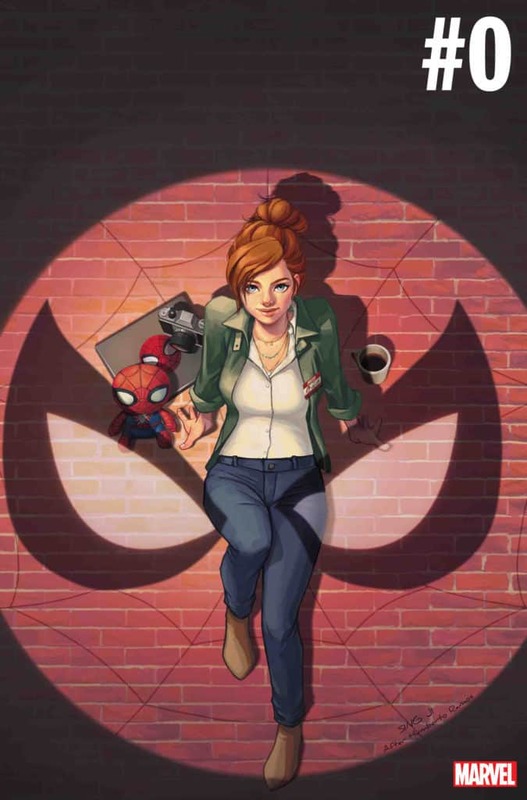 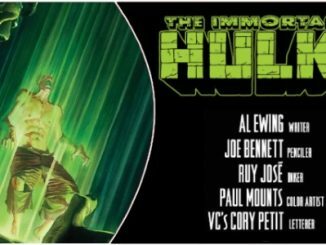 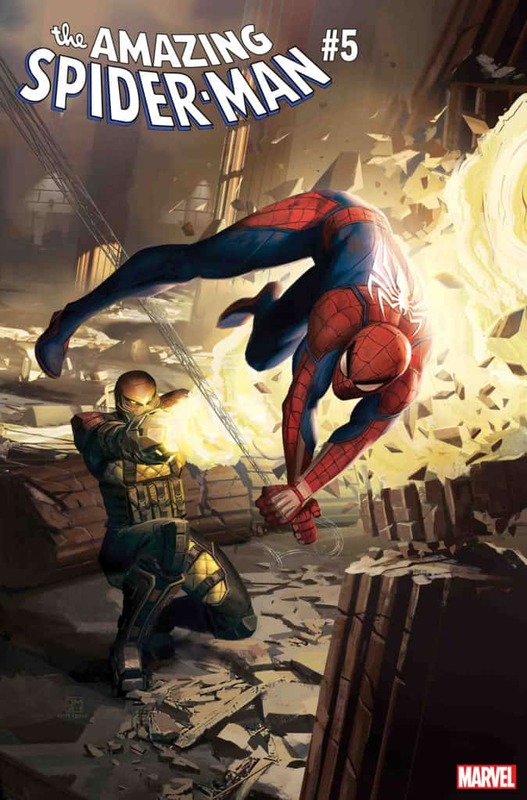 Illustrated by Insomniac Games artists Dennis Chan, Daryl Mandryk, Eve Ventrue and Sing Ji, and Marvel Games’ own Art Director Tim Tsang, all five covers pay homage to classic Amazing Spider-Man comic covers!